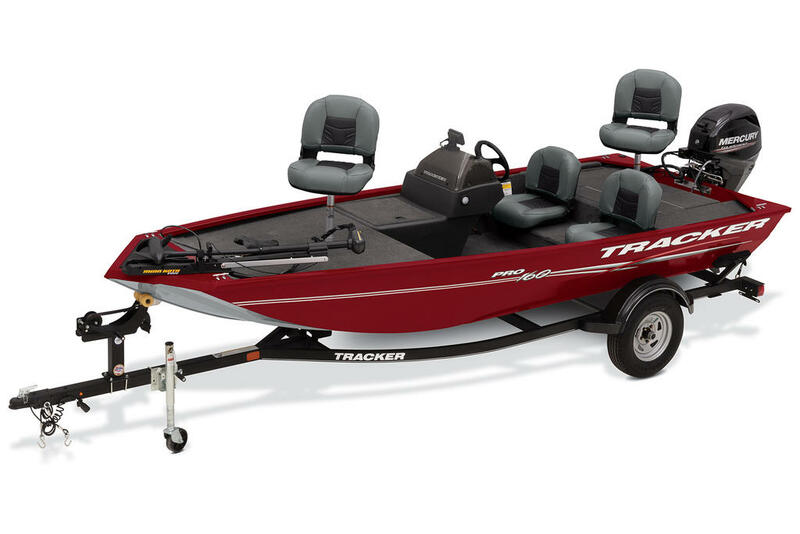 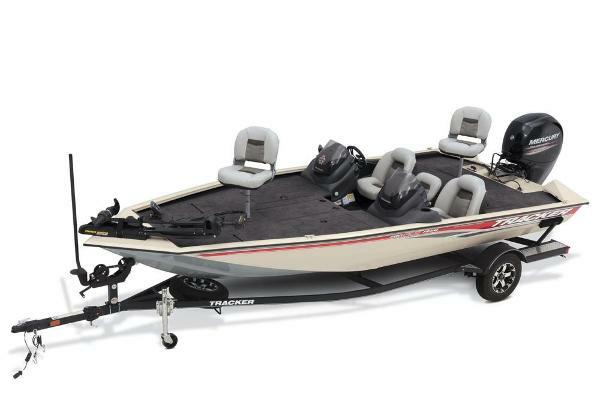 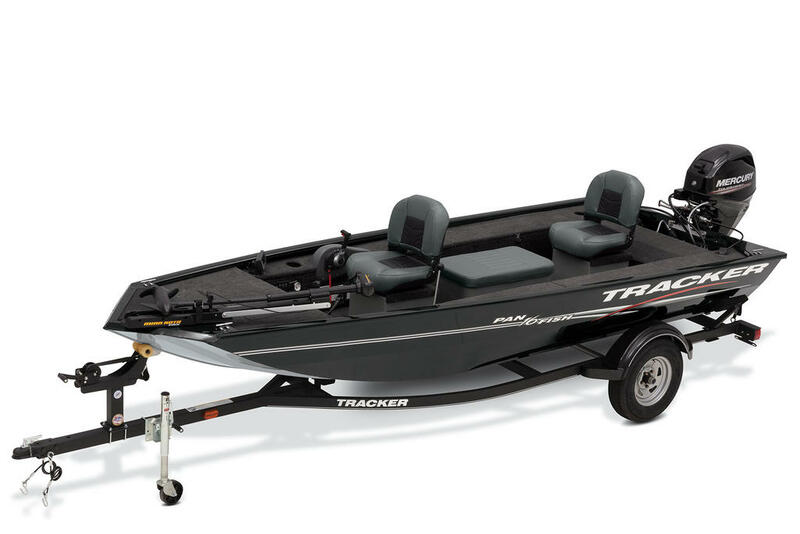 The TRACKER® Pro Teamâ¢ 195 TXW is the biggest, most powerful all-welded Mod V boat we've ever built. 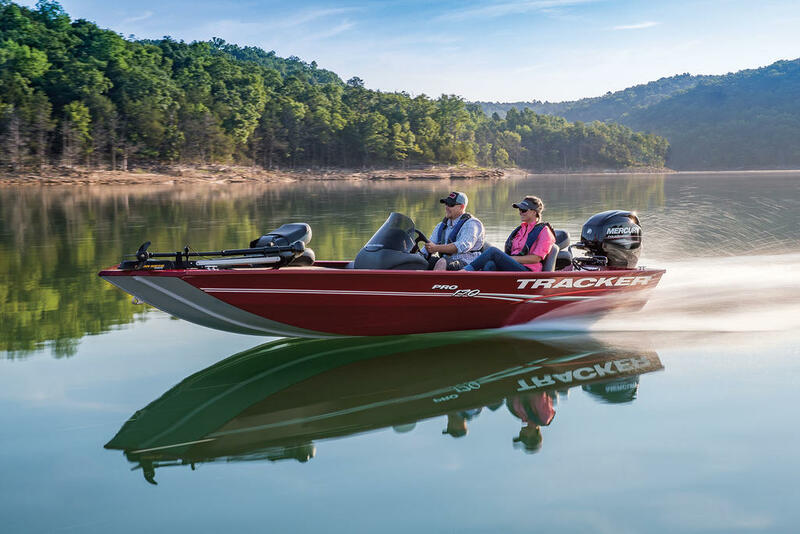 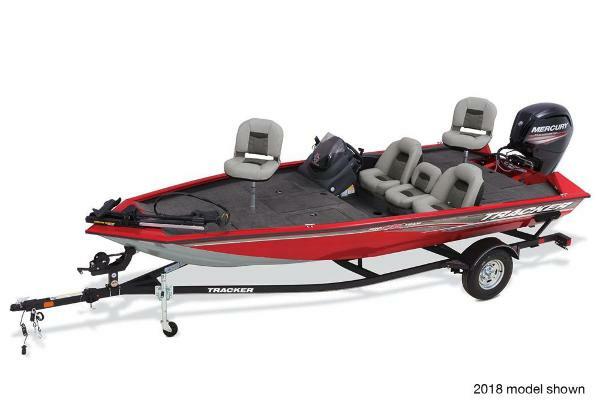 At 18' 7" long and a generous 8' 2" beam, it's as smooth and stable as an aluminum bass boat can beâ”and with the huge 39-square-foot bow casting deck, it's built for fishing, whether thatâs the local tournament or a weekend with the family. 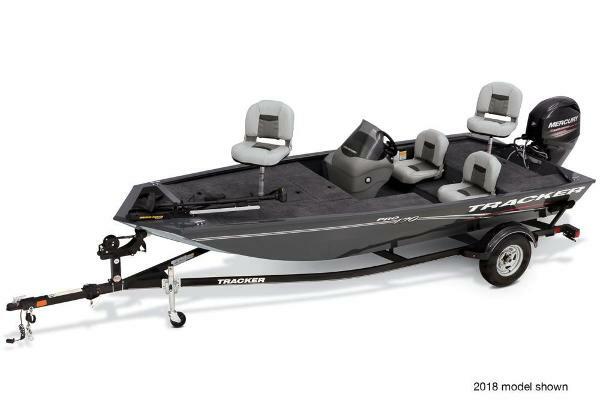 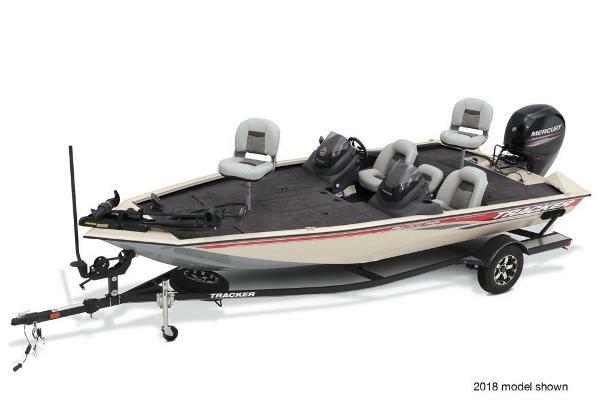 It's also loaded with storage for all your tournament gear, including a new deck layoutâ”port and starboard 7â rod boxes with tip organizers, a giant center bow tackle box and bag organizer, a cooler in the step up to the bow deck flanked by 2 drink holders. 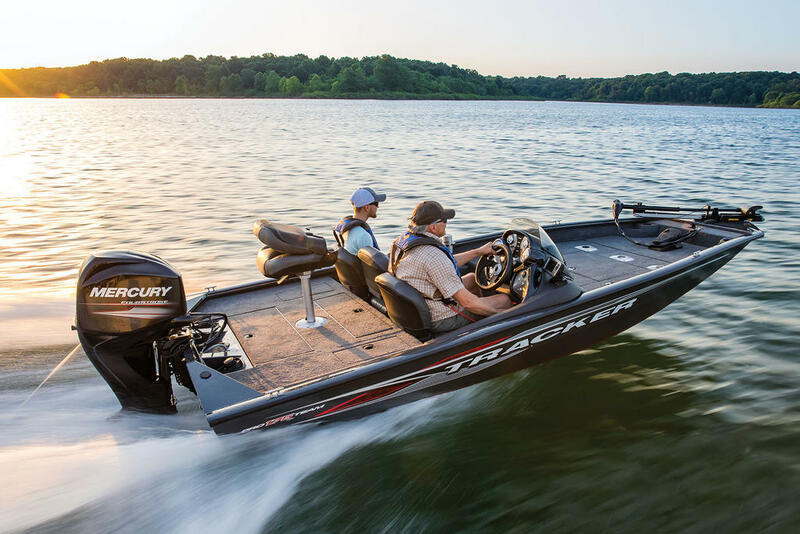 It comes standard with a Mercury® outboard and features our Revolutionâ¢ Mod V hull w/Smooth Ride Guaranteeâ¢. 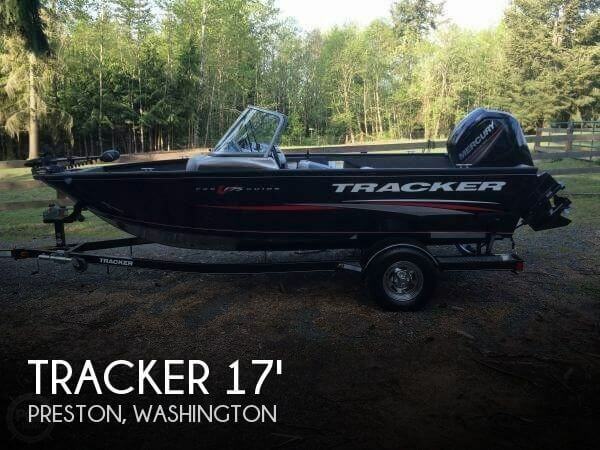 And itâs backed by the TRACKER Promiseâ”the best factory warranty in aluminum boats.